2017 JUNIOR vice-WORLD WINNER`14! EUROPE JUNIOR vice-CHAMPION`14! INTERCHAMPION, BIS WINNER, Junior Champion of Ukraine, Junior Champion of Russia, Championof Ukraine, Champion of Poland, Best o f Breed in Ukraine, Champion of Slovakia, Champion of Lithuania, Champion of Estonian, Champion of Latvia 4-JBOB, 18-САС, 9-САСIВ, 12- ВОВ, BIG-1/3, BIG-2, BIG-3/2, BIS-4, BIS-2, BISS-1!!!  2013 Champion Of Korea, Champion of Russia, Champion of Ukraine, Champion of Breed Maltese BBB Champion of Eurasia, RKF. Champion of Latvia, Qualification Crufts!